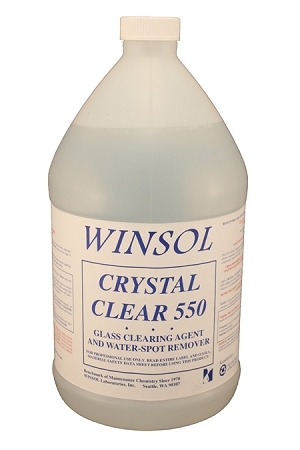 Winsol's Crystal Clear 550 is an amazing glass cleaner and restorer. 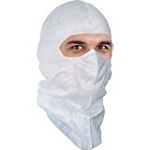 This product removes streaking, water spots, and calcium buildup on glass. A great product to use to clean your windows following the restoration of your log or cedar sided home, saves a lot of elbow grease.